Switzerland and Italy are home to the Matterhorn, Jackson Hole features the Grand Tetons, but in the foothills and verdant pastures beneath the towering peaks of Mount Timpanogos rests the Cascades at Soldier Hollow, a community fashioned from another time. Some call it “Old World”, a lucky few call it home. Don’t miss your chance to own one of the best view-lots available in Midway. 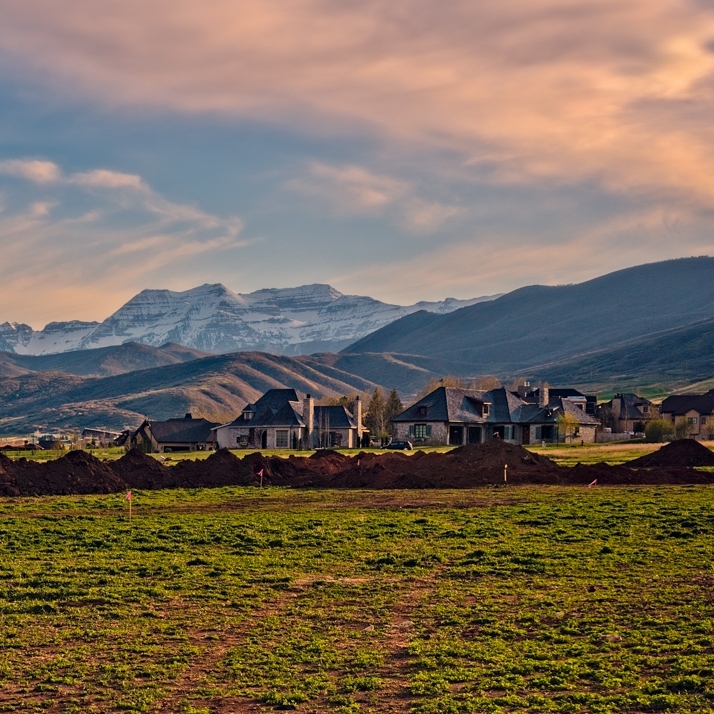 The Cascades at Soldier Hollow is offering homesites for those looking for the ultimate mountain luxury homesite. Cascades at Soldier Hollow today. Some neighborhoods have a special quality that makes them especially appealing to visit, to enjoy, and to reside in. We believe that The Cascades at Soldier Hollow is just such a place. 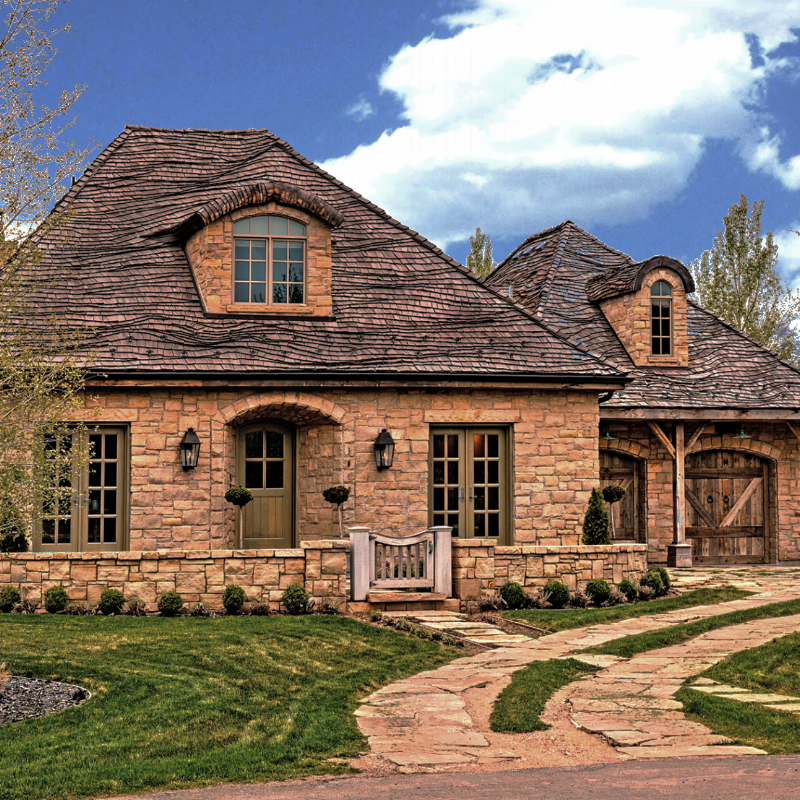 Here we have created a neighborhood that celebrates Midway's beautiful mountain setting with a community design that is meant to stand the test of time through elegant architecture and quality construction. This neighborhood blends the traditional with a touch of timeless old world heritage and country charm. 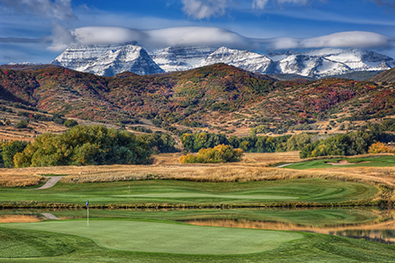 With wide open spaces and views for miles, the Cascades takes in unparalleled vistas of Mount Timpanogos, Deer Creek Reservoir, Soldier Hollow golf course, and the many surrounding mountain ranges. This neighborhood is nestled along the foothills right outside of town giving you the best access to both worlds - the quaint mountain village and the endless outdoor paradise. Fishing, golfing, water sports, hiking and biking are all minutes from your front door. And the world-class skiing barely needs an introduction - everybody knows it's some of the best in the country and right at your fingertips. Phase I of The Cascades at Soldier Hollow is complete, and Phase II is nearing completion of preparing the sites for home-building. Phase II lots are available for reservation, with 18 parcels ranging from 0.39 acres to 0.50 acres starting at $355,000. These homesites, along with Saint-Prex Estates, are some of the last parcels of land available in the Midway area. Tour the gallery below to see what a remarkable place this is. Better yet, schedule your own private tour of The Cascades today. for those looking for the ultimate mountain luxury homesite. Schedule a showing of Cascades at Soldier Hollow today.